The sheer volume of devices and apps entering the diabetes market can be daunting for physicians and diabetes educators. To keep up to date with the latest technologies in diabetes, practitioners must sift through numerous press releases, technology and health-care blogs, feedback forums, manuals and webinars, or wait for the next annual health-care tech conference. The selection of appropriate devices and apps for each patient requires time that practitioners do not have, making the integration of diabetes technology into practice difficult. 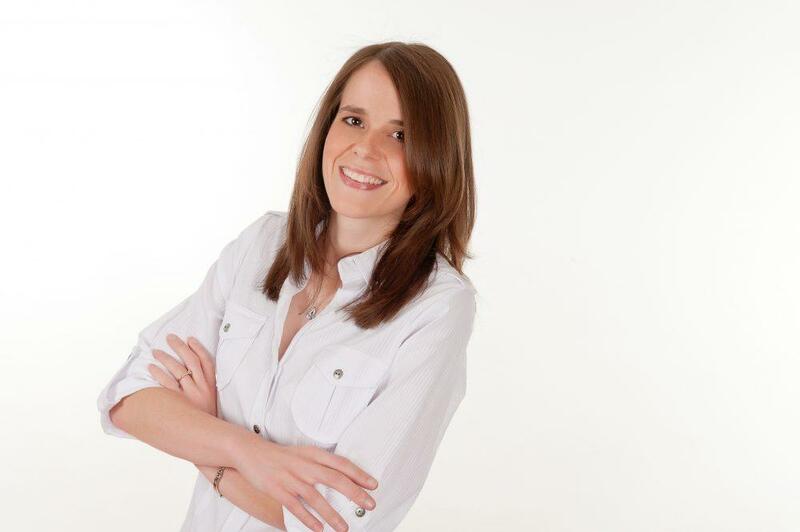 “Technology is changing very fast and it’s hard to keep up,” says Crystal Broj, Chief Technology and Innovation Officer, American Association of Diabetes Educators (AADE). 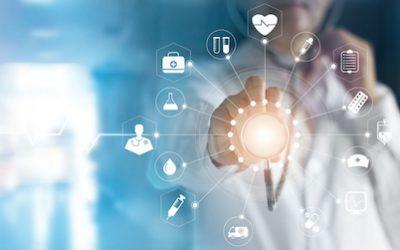 The AADE conducted a survey within their network of more than 14,000 diabetes educators and found that 93 percent wanted to learn about new diabetes technology. However, 85 percent admitted they did not have the resources to locate the information they needed.1 “This is why we created DANA,” explains Broj. 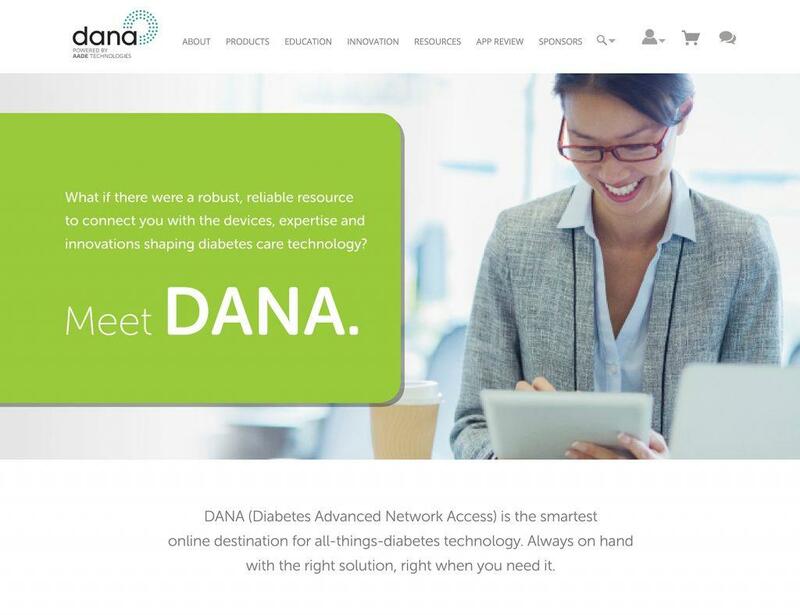 In providing practitioners access to expertly curated information on diabetes technology, DANA can promote the effective integration of devices/apps into clinical practice. Diabetes-related technology such as digital continuous glucose monitors (CGMs), insulin pumps and digital health platforms help patients manage their condition and practitioners to track the patient’s symptoms, diet, lifestyle and medication intake. Specifically, DANA facilitates a health-care provider–patient discussion, enables information searching, teaches optimal health data utilization and sparks practitioner engagement in innovation. 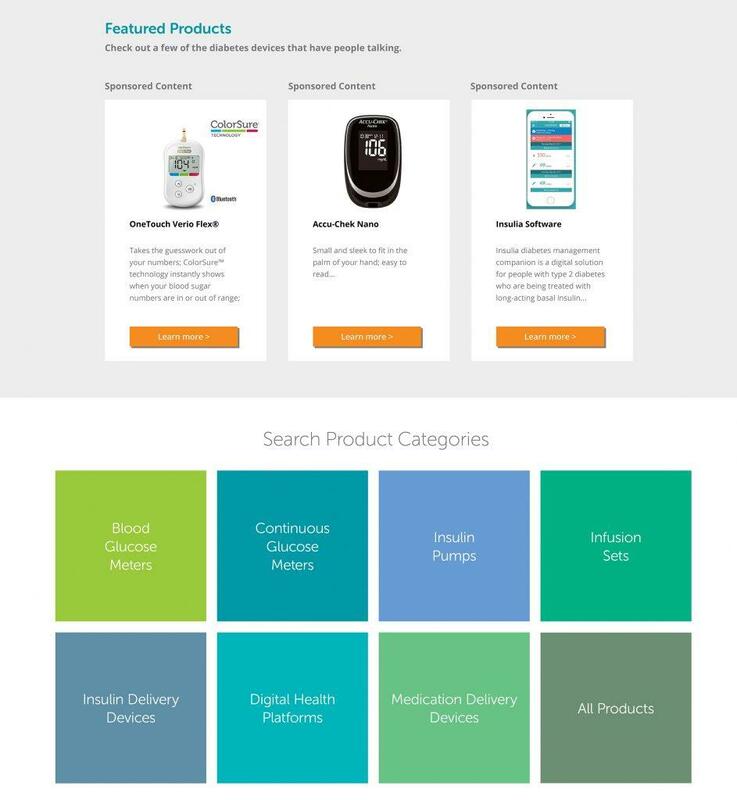 In its Product section, DANA lists over 200 products, including CGMs, blood glucose monitors, pens, infusion sets, medication delivery devices and insulin pumps, outlining their product specifications and manufacturer details.3 Health-care providers can access the site to discuss treatment and management options with a patient. 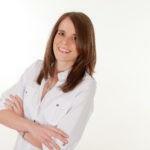 For example, “A practitioner can discuss CGM options by showing them in DANA during their visit,” says Broj. In addition, diabetes apps focus on different areas of diabetes health — fitness, diet, lifestyle, disease management, or symptom management — and can confuse users.3 Practitioners can use DANA’s App Review section to promote the use of the appropriate app and provide real-time patient assistance on how to use it. “A practitioner can review the apps with patients and even share a link to the review or assist the patient in downloading an app they suggest,” says Broj. A third-party evaluator, DHX Labs, rates the apps based on the Xcertia [a government and industry collaborative which advocates for rules on mobile health platforms] guidelines. These guidelines make use of more than 150 criteria, including usability, privacy, security and operability.3 “Educators can know exactly how the app they recommend stands up to these guidelines,” says Broj. Practitioners can also leverage the breadth of expert information and opportunities for continuing education that the site offers. DANA has an Education section, where members can access live and on-demand webinars and courses on diabetes and technology.3 “DANA also has technology news from several outlets, including diaTribe and DiabetesMine. 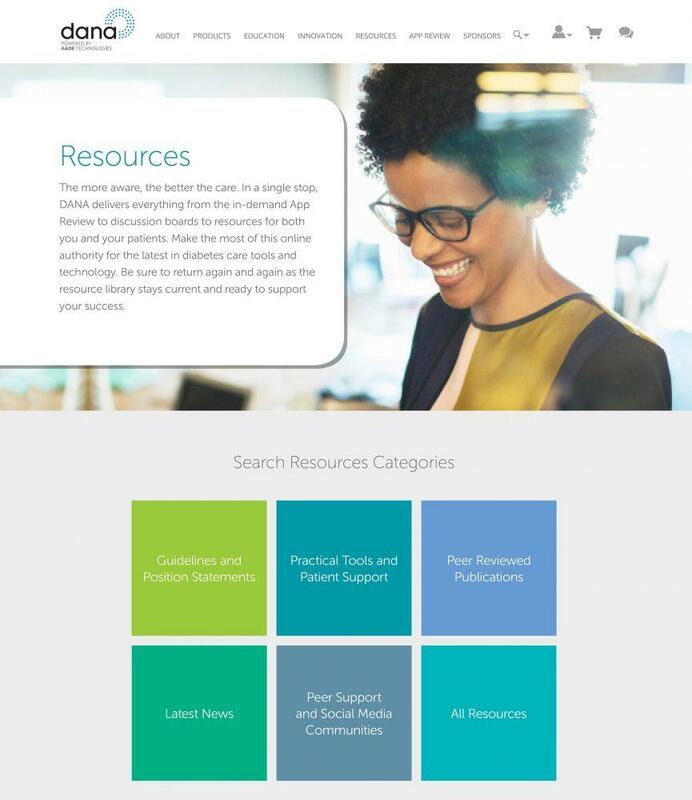 The Resources section has over 100 links, articles and peer reviewed resources in a variety of areas,” adds Broj. One of the main benefits of using digital devices in diabetes management is the ability to monitor the patient and gather health data. Practitioners play a critical role in ensuring the data is explained to the patient and properly analyzed to inform on patient’s treatment requirements.1 DANA was specifically created to promote the optimal use of diabetes technology and the health data this generates. “DANA has training and education that dive deep into how to effectively use the data coming out of these devices to drive better outcomes. A practitioner can brush up on a blood glucose meter, for example, before a particular patient enters their office,” shares Broj.